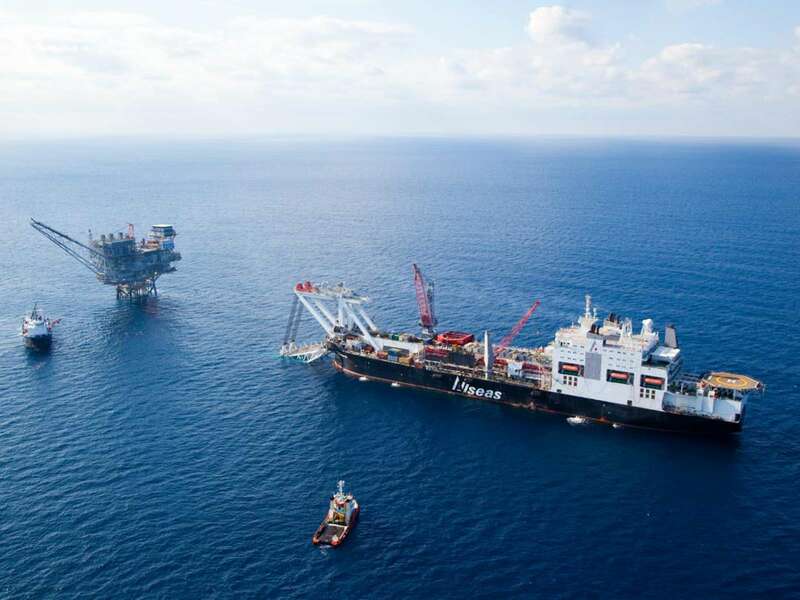 The Olympus TLP is Shell’s sixth and largest tension leg platform and will gather production from two of Shell’s deep water discoveries. 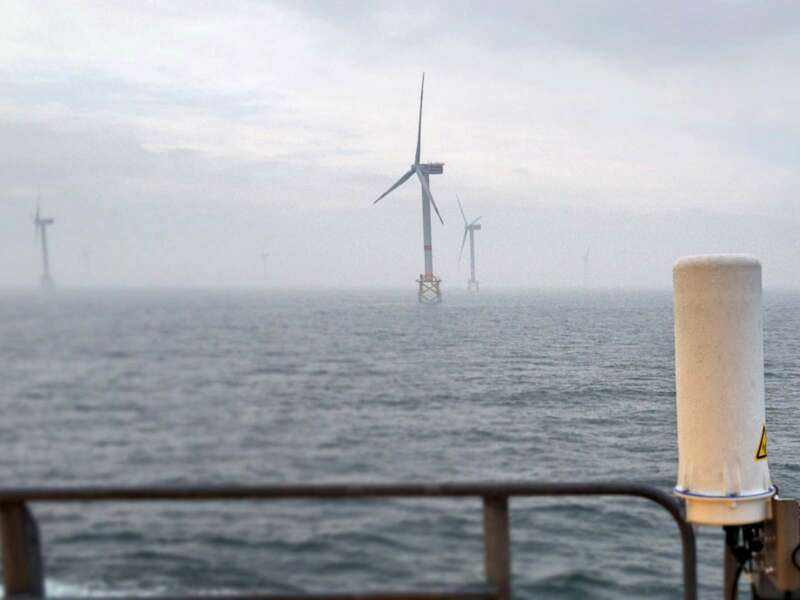 FlanSea is a collaborative consortium supported by the Flemish Agency for Innovation by Science and Technology. 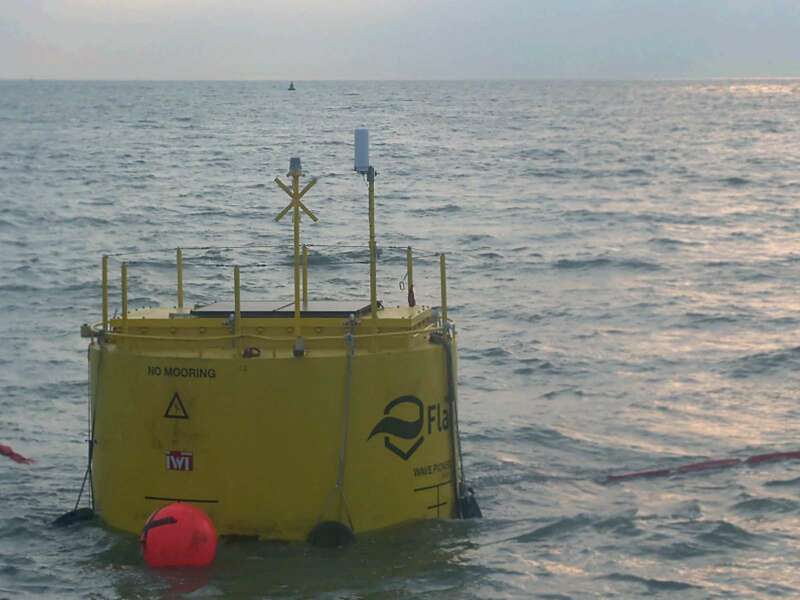 The consortium is developing the Wave Pioneer, a buoy that generates energy from the swell created by ocean waves. 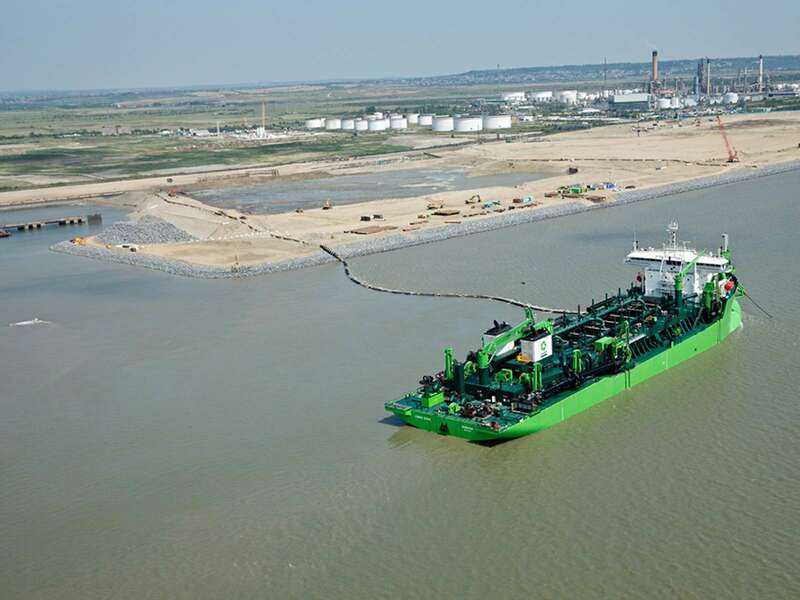 On April 23, 2013, the first Wave Pioneer was launched from the Port of Ostend. This monitoring generates a significant data stream, which is backhauled to the office using an nCentric wireless solution. 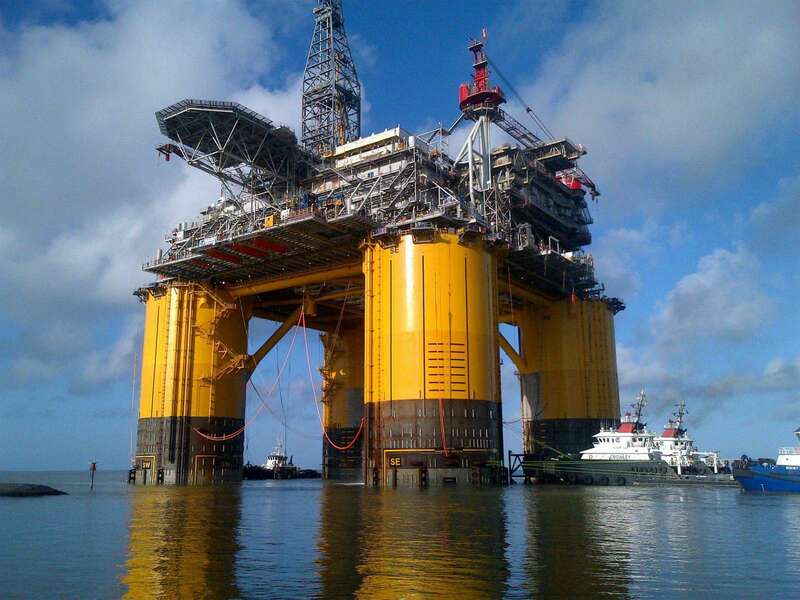 Heerema Marine Contractors (HMC) is a world leading marine contractor in the offshore oil and gas industry. BP is one of the world’s largest energy companies. 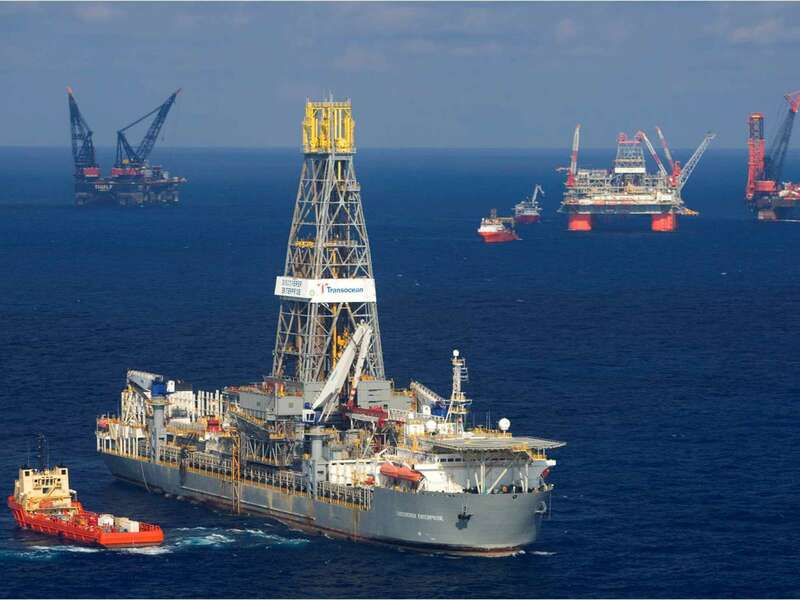 The Macondo prospect is located at 4,993 feet (1,522 meters) of water in Mississippi Canyon Block 252 in the Gulf of Mexico. 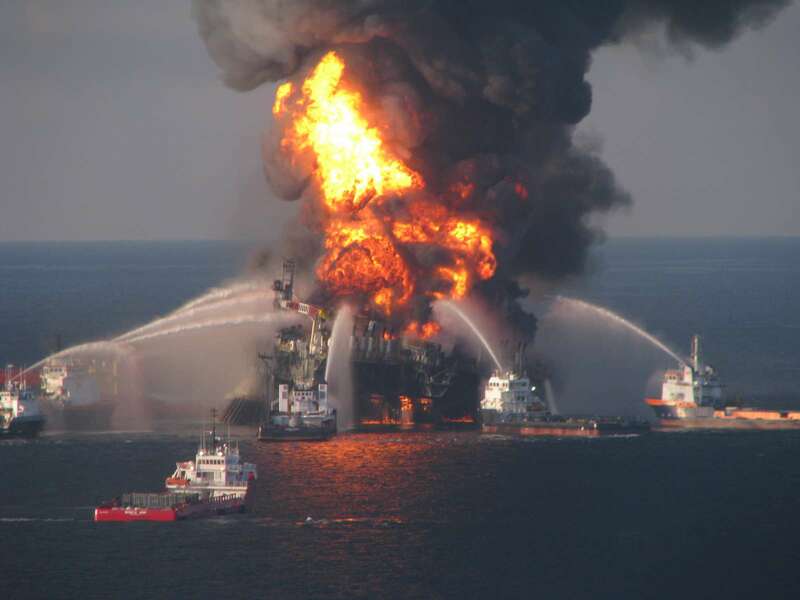 Following the wellhead blowout, a large number of ships rushed to site to work on the oil flow. By Friday September 19, pressure testing confirmed that the well was officially dead. The next task was to fit a Blowout Preventer (BOP) and stop any further leaks. 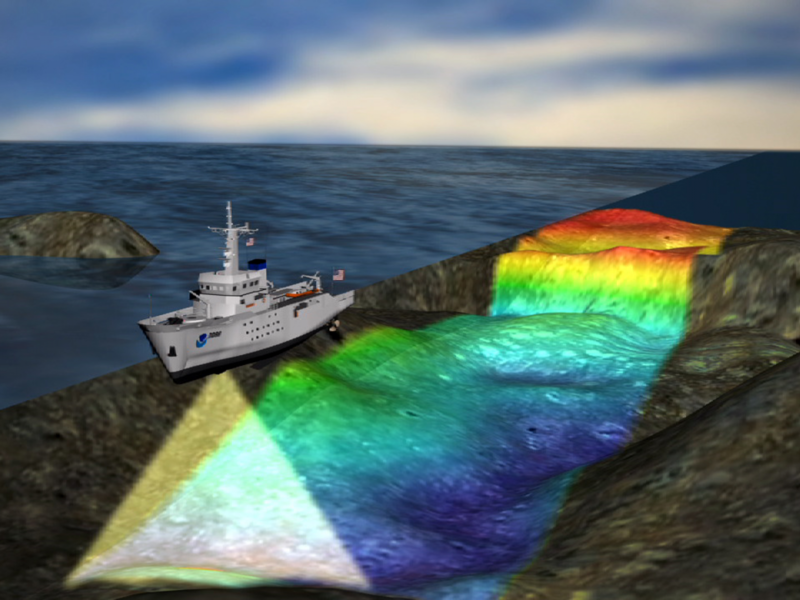 With the eyes of the U.S Government on the outcome of this last critical step, the project needed increased visibility and communication in order to monitor the operation. This included the ability of all the vessels involved to simultaneously access high definition images from a number of different Remotely Operated Vehicles (ROVs) all in real-time.